Owner Remy Drabkin goes above and beyond to create barbera, sangiovese, tempranillo and other varietals at Remy Wines. 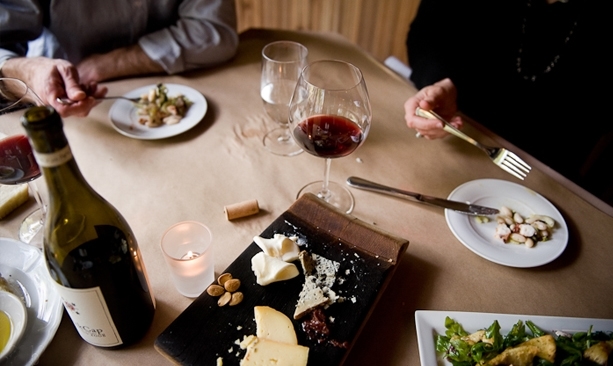 Nick's Italian Cafe has been feeding wine lovers and winemakers since 1977. 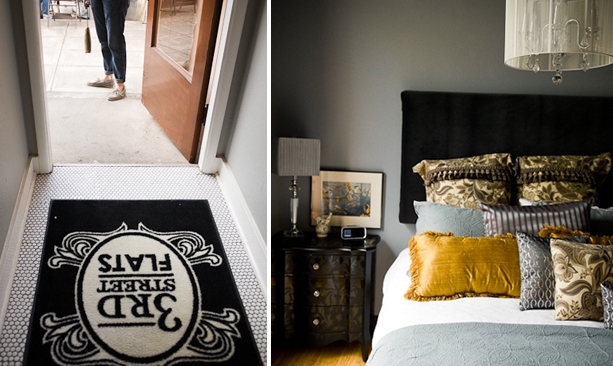 3rd Street Flats offers quiet, European-style luxury. 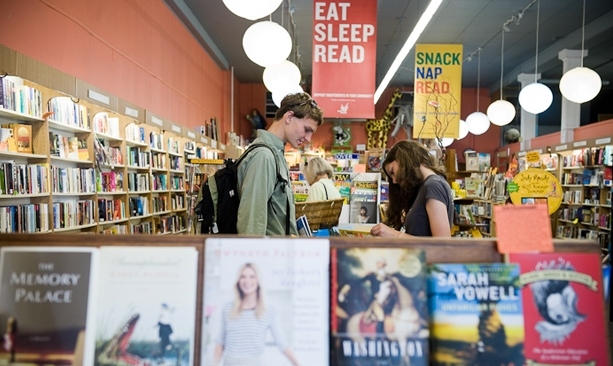 From regional food and wine guides to mainstream fiction, Third Street Books has books for all readers. 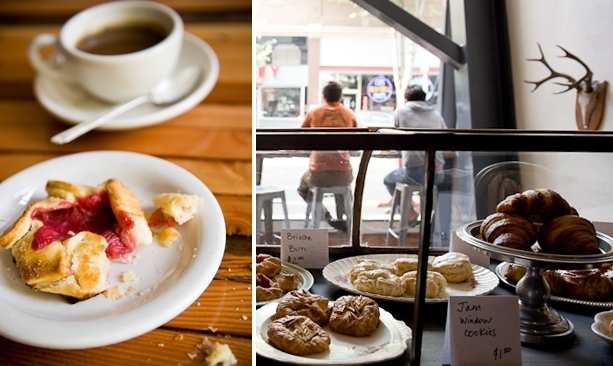 Start your morning at Community Plate with breakfast goods, treats and Stumptown coffee. Mes Amies has one-of-a-kind finds for discerning women shoppers. 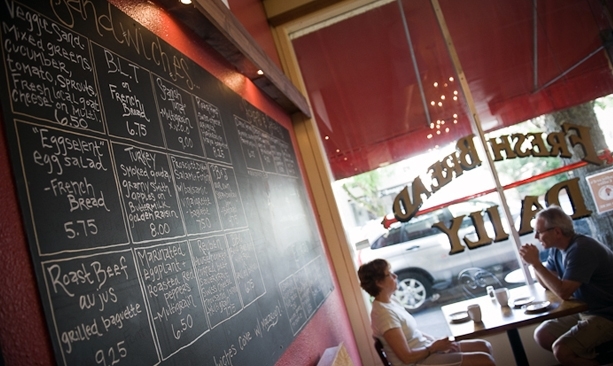 Fuel your afternoon of adventuring at Red Fox Bakery. Unwind with a picnic at the bucolic Edward Grenfell Park. McMinnville sits smack in the middle of Oregon’s famous Willamette Valley wine region, but don’t call it a “small town.” Underneath its charm lies a beguiling mix of ambition, community spirit and passion about business that makes it a town small of stature with options you’d expect in a large city. 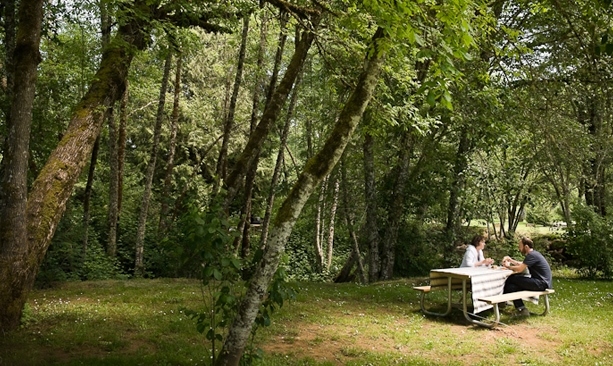 The combination makes it perfect for couples seeking an escape that balances classic Oregon pleasures: food, wine and fresh air. 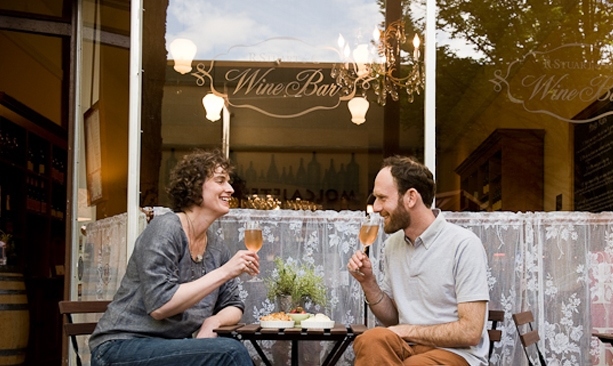 Roughly equidistant between Portland and Salem, McMinnville feels far away, yet offers a rich range of eating, drinking and relaxing that can be experienced in an overnight trip. Third Street, the town’s “Main Street,” is home to a collection of excellent shops, restaurants and wine bars. The area’s reputation for world-class wine is well earned, and what better way to start the trip off than with a glass of something celebratory? A flute of the excellent Rose d’Or at the wine bar of local producer R. Stuart paired with local cheese and crostini will keep you going before the evening’s next stops. Nearby at local chocolate maker Honest Chocolates, you can watch the magical transformation of ganache into perfectly formed truffles — and then eat them. Head a few blocks to the Granary District and you can taste even more gems. 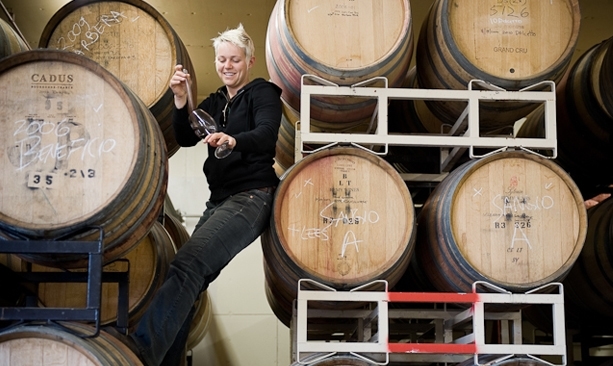 The offerings from Westrey Wines are perfect examples of the area’s stellar reputation. And for those seeking varietals less commonly produced — barbera, sangiovese, tempranillo. Remy Wines produces impressive examples, all from a winemaker who started her love affair with wine at an early age. An evening stroll over to City Park, which celebrated its centennial in 2010, lets you ponder your newfound wine knowledge. Once your wandering has stirred your appetite, head back to 3rd Street and Nick’s Italian Café. Since opening in 1977, Nick’s has been a McMinnville stalwart for hungry winemakers and wine drinkers alike. Founder Nick Peirano recently handed over the reins to his daughter, Carmen, and her husband, Eric Ferguson. Bringing culinary training and passion from San Francisco and Italy, the couple has reinvigorated the restaurant’s focus on regional Italian dishes, including exceptional wood-fired pizza, and expanded the “Back Room” bar into the kind of gathering spot worthy of staying up late for (Tip: Be wary. Winemakers are good at pool.) The wine list at Nick’s is equally notable, boasting a well-edited selection of area standouts from both recent vintages as well as treasures from Nick’s carefully built cellar. You can choose a 1976 Eyrie Vineyards Pinot from Oregon pioneer David Lett, or a 2008 Black Cap from Lett’s son Jason, who’s carrying on the family tradition. If you’re up for some after dinner entertainment, the Moonlight Theater shows second run movies for $3, so you can catch that blockbuster you recently missed in a casual setting. And after all the amazing food and wine you are likely looking for a nearby place to retire. The 3rd Street Flats brings a European hotel vibe to downtown. Part boutique hotel, part vacation rental, it combines the best of both, paired with an ideal location. Choose from four carefully designed and tastefully decorated rooms, each with a kitchenette and thoughtful touches all around — a bottle of wine and local chocolates, well stocked bookshelves and an iPod-compatible radio. You can either cozy up and plan your next day’s excursion, or just hit the (very comfortable) bed to dream about breakfast. And dream you should, since Community Plate serves up options ranging from a mean biscuit breakfast sandwich or house made granola to a daily baked eggs special that will set you right for a full day. Wash it all down with some of Portland’s fine Stumptown coffee, and you’ll be fueled for more exploring. Next up: taking in more of 3rd Street’s offerings. Readers of all kinds will appreciate the robust, carefully curated selection at Third Street Books. From bestsellers to backwoods guidebooks, the stock on these shelves offers endless pleasure. Local and regional authors are given prime shelf space, and food and wine titles are a strong point. More culture can be found at Currents Gallery, whose collection of fine art and craft features a wide range of mediums (paintings, metalwork, glass, pottery and jewelry) and a high standard of work. Women’s clothing boutique Mes Amies comfortably inhabits the site of a former tavern, and surrounding the original bar (now serving espresso) hangs a range of expertly picked brands both well-known and obscure, making finding your ideal piece an appealing affair. Now that you’ve soaked up the town, it’s worth getting out of it for a bit. Grab some sandwiches and picnic treats at Red Fox Bakery, and head west, where the rolling hills start and the views become bucolic. Just a short drive away sits Grenfell Park, a perfect spot to put down a blanket and listen to the sounds of the country — namely the breeze and an occasional bird. Sometimes, the best part of a weekend away is when you’re doing nothing at all.